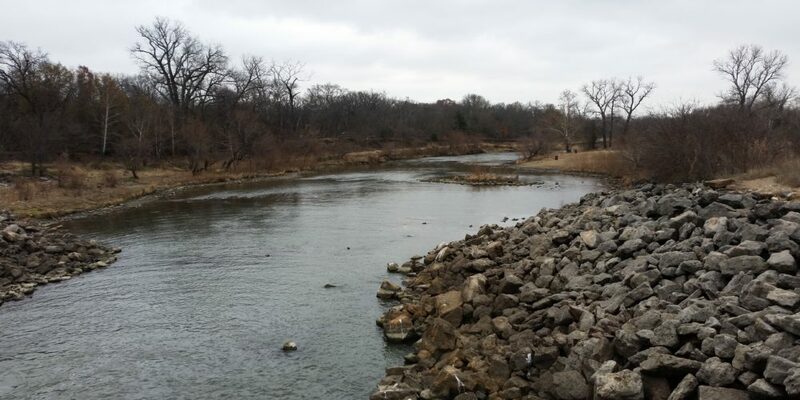 Video of fishing trips to Lake Lewisville Ecolgical Learning Area – LLELA. 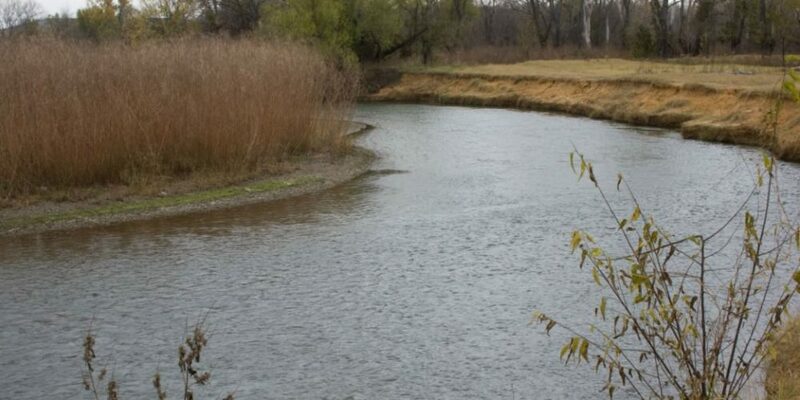 May be of interest to those who may want to fish for trout recently stocked this week! 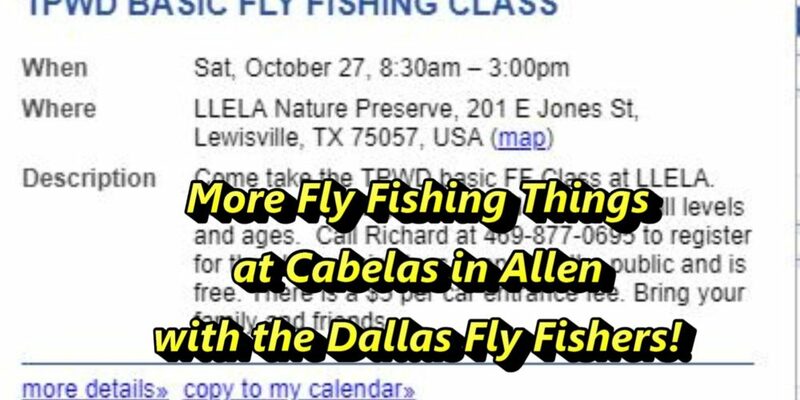 More Fly Fishing Things at Cabelas with the Dallas Fly Fishers! 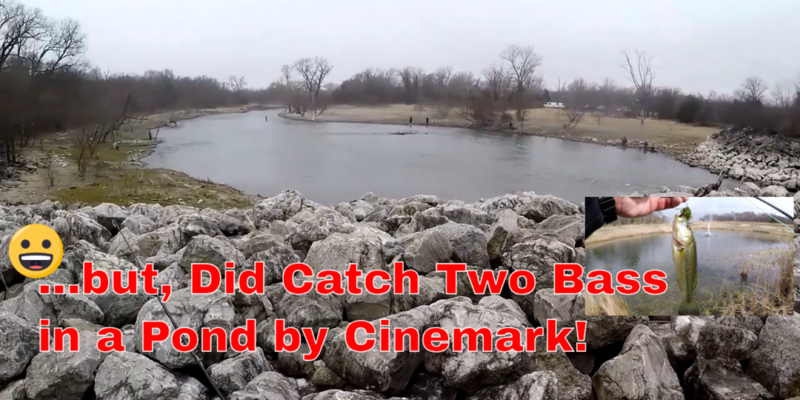 Late Start But Did Get To Fish Today…!